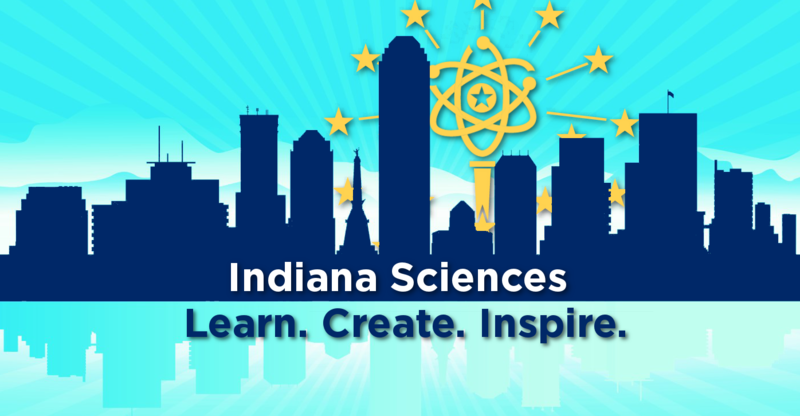 To increase public understanding of science through new and engaging programs that educate and empower Hoosiers to recognize science in their everyday lives. We are a united group of diverse passionate science advocates. We are driven to action based on our belief that science and innovation help all Hoosiers through medical advancements, food security, infrastructure, job creation and the protection of our clean air and waterways. Meet the citizens that make up the March For Science Indianapolis committees! We marched to unite scientists, policymakers and the general public. Driving engagement between the groups will ensure public access to publicly funded science which will work to dispel myths and misperceptions of science and scientists. It is of the upmost importance that we help all Hoosiers understand how science benefits our lives through medical advancements, infrastructure, food availability, job creation and our ability to have clean air and waterways for generations to come. We marched to increase policymakers’ understanding of how publicly funded and industrial sciences help Hoosiers thrive throughout our state. As we raise awareness of science’s positive impact on our people, we call on our elected representatives to work beyond partisan lines and focus on evidence-based policies so that Indiana can continue to be an innovative hub for the global scientific and technical community. We marched as a call to action for all science advocates. Those working in the scientific fields—both public and privately funded —must take action to engage Hoosiers from all walks of life so that our communities can achieve scientific literacy. This includes but is not limited to committing to take the March for Science beyond April 22, 2017 by continuously supporting students, teachers and all members in our community in Science, Technology, Engineering and Mathematics (STEM) volunteer and outreach initiatives. You can advocate for science everywhere! You can advocate for science everyday!